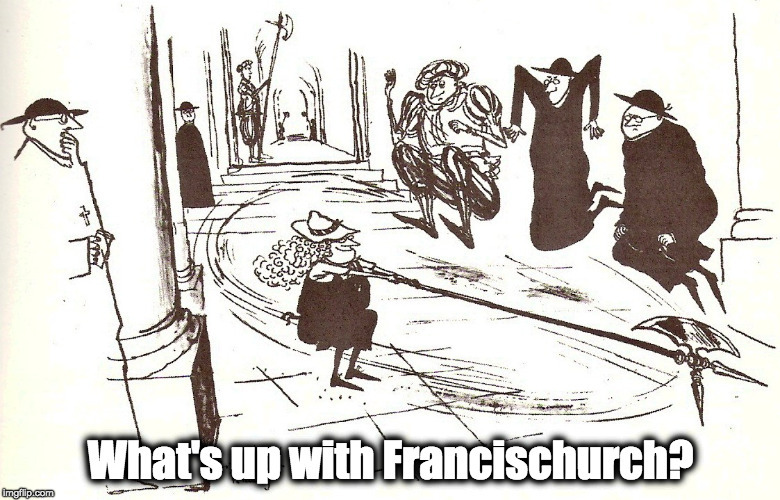 October 4, 2015 – What's Up With Francis-Church? What are you doing looking at the internet? Go to church. Then go for a walk. Don’t worry. You won’t miss anything. The end of the world will still be happening tomorrow.